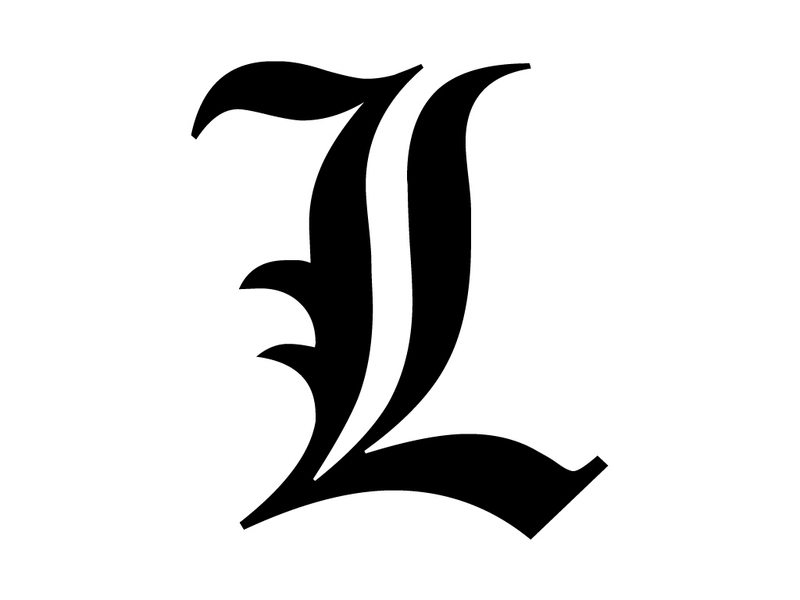 L（デスノート） Lawliet. . HD Wallpaper and background images in the DEATH NOTE デスノート club tagged: death note l.